Attic mold removal is much more difficult than removing mold from the inside of your home. That doesn’t mean it should cost you twice as much. We are part of the Moldologist™ network, with members throughout the country. Together we have hundreds of years experience. Imagine for a moment that you had access to 50, 60, 70 or more professionals in your field of work. With that much brain power, you would figure out how to do your job more efficiently, which equates to lower cost for your clients. That’s exactly what we do for you! 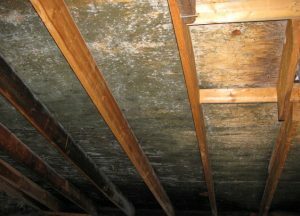 Mold growth is also dangerous in non-living spaces like attics. Some mold species have been proven to cause severe health problems, and the attic mold should be removed by an expert as soon as possible. While mold is an issue, home, and other property owners should not panic as most press regarding mold tends to be exaggerated. 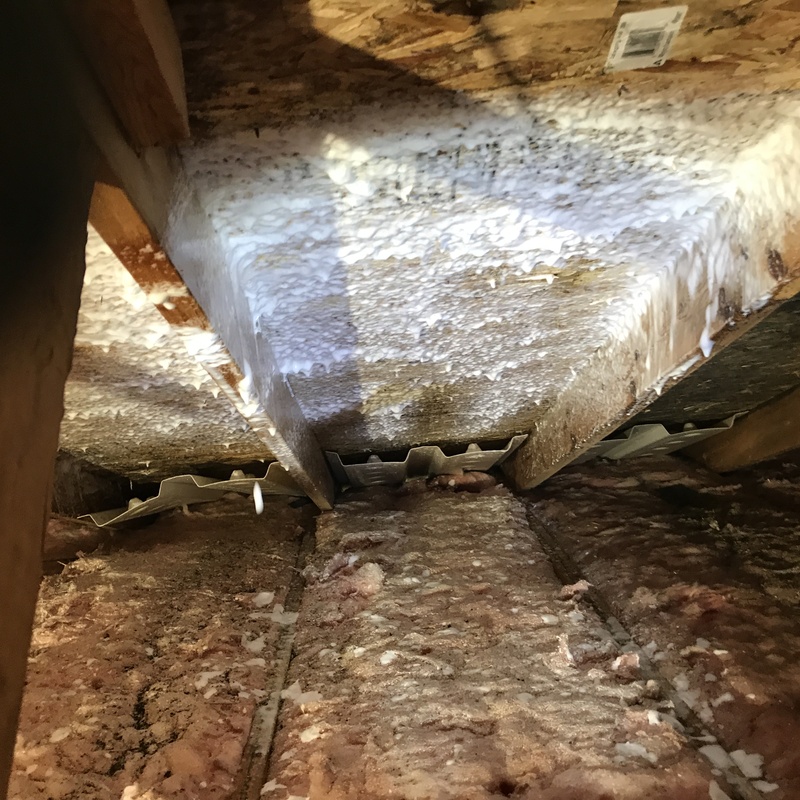 When selling or buying a home or other structure, it is wise to have the attic thoroughly inspected by a professional certified mold service company. Often, when a property sale is pending, a building inspector finds evidence of mold, effectively halting the sale process. Fortunately, there are terrific new ways to deal with mold growth. Our qualified mold remedial company can get the job done fast, alleviating the mold problem so sales can take place without any delay. It is important to determine whether the suspicious area really is mold. A swab of the affected area can be examined to determine if mold is present, and what type. Soot, dust, old paint, tar and other substances may look like mold but aren’t. At Mold Free Now, we are a certified, competent mold prevention and removal service company, and we offer Free- “MoldFreeNow™” Inspection. If mold is found, we have cutting-edge techniques and equipment to remedy the situation. 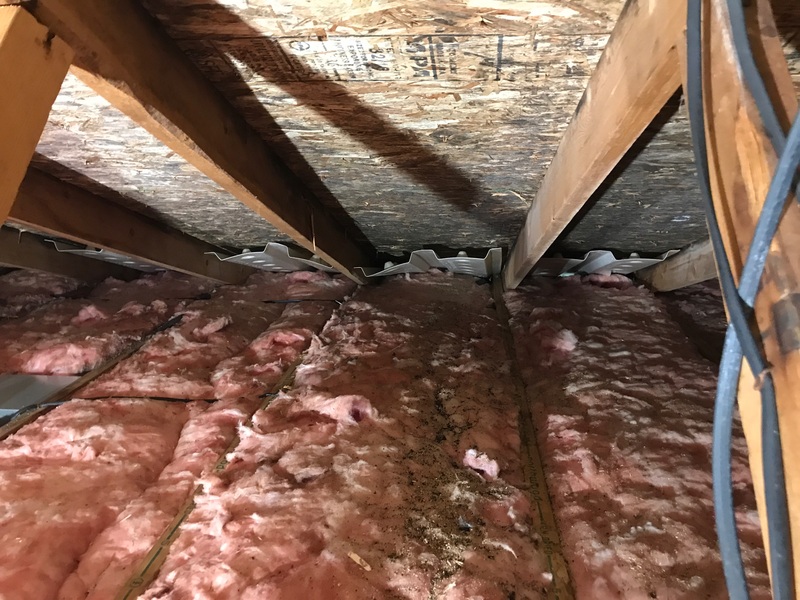 Attic Mold Growth is often caused by bathroom or dryer vents venting into the attic instead of venting through the roof. 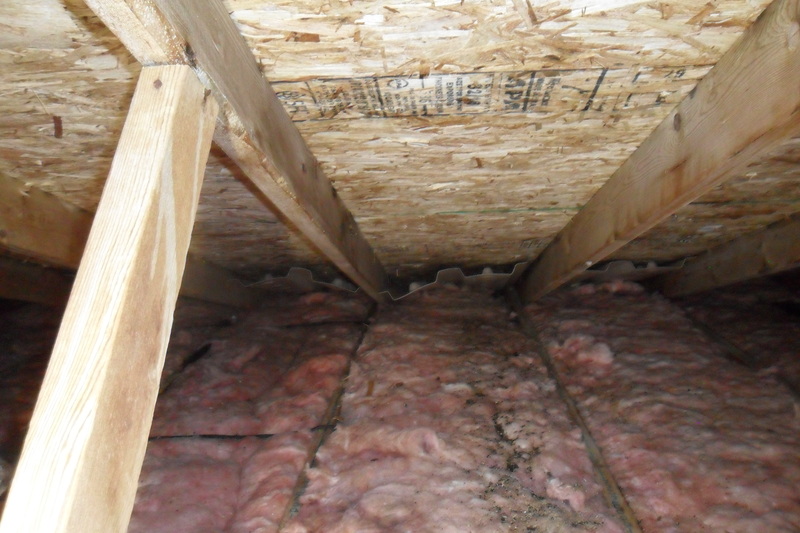 leaks from roofs or siding are also big causes of attic mold. 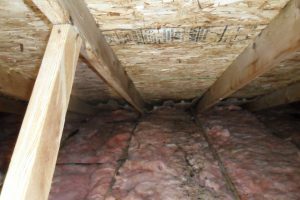 Attics are often tight spaces with low or absent airflow, and often without full flooring. Carpentry nails are often left exposed here, and it is critical to use extensive safety precautions when working in attics. Temperatures can get extremely hot or cold in these dark places. Mold removal experts have the HEPA required protection apparel and the knowledge to safely, quickly and effectively remove the mold and resulting residue after the process. There are different ways to proceed, and which process used depends on mold extent, location and affected area specifics.